Verizon Communications Inc., headquartered in New York, is a global leader in delivering broadband and other wireless and wireline communication services to mass market, business, government, and wholesale customers. Verizon Wireless serves more than 91 million customers nationwide. The company employs a diverse workforce of approximately 222,900 individuals and generated consolidated revenues of more than $107 billion last year. To service its broad customer base, the communications giant operates a fleet of more than 50,000 vehicles, including Chevrolet and Dodge vans and Chevrolet and Ford aerials. With so many fleet vehicles hitting the streets each day, Verizon continues to do its part to reduce its nationwide greenhouse gas (GHG) emissions. 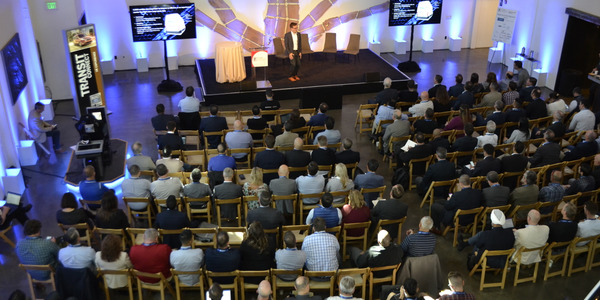 "We are very aware of the size of our fleet and the positive impact we can make in the communities we serve by embracing alternative-fuel solutions," said Brian Heldebrandt, Verizon fleet strategy program manager. "Verizon views sustainability as integral to how we grow the business. Being successful on this front means a strong commitment year-over-year." 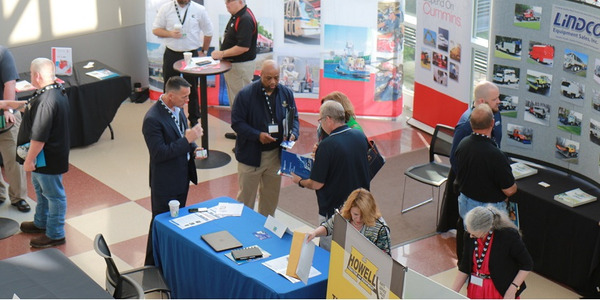 Heldebrandt manages the strategy development and deployment of Verizon's Green Fleet Program, as well as other strategic fleet initiatives. The Verizon Green Fleet Program comprises several projects tied to specific alternative-fuel vehicles. The projects are centrally managed under the program, with subject matter experts driving the technical direction and tactical implementation of respective projects. Following its aggressive energy reduction and recycling measures in 2009, including cutting idling time and fuel consumption, Verizon recently launched a comprehensive sustainability program consisting of a series of new initiatives and an expansion of existing efforts. Beginning this July and rolling out through year's end, the company's fleet will add 1,600 alternative-energy vehicles, including 1,100 hybrid and compressed natural gas-powered aerial bucket trucks and vans, as well as hybrid pickup trucks and sedans. 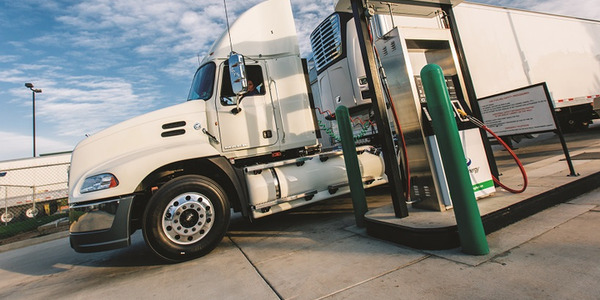 The company will also increase its use of biodiesel and flex-fuel (E-85) to power 470 vehicles. 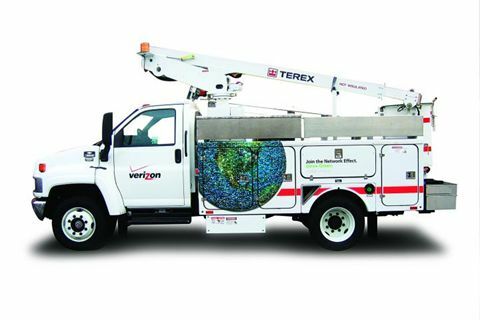 The majority of the alternative-fuel vehicles will be used by Verizon technicians who provide Fiber Optics Service (FiOS) to customers, as well as technicians supporting the overall Verizon Network. The alternative-energy models include 2010 Chevrolet Silverado Hybrids; 2010 Ford E-250 Vans; 2010 Toyota Priuses; 2010 Ford Fusions; Dodge Caravan, Chevrolet Tahoe Impala E-85 models; and GMC with Caterpillar Engine, Ford with Caterpillar Engine, and International with International Engine biodiesel units. "Verizon is reducing fuel consumption and cutting greenhouse gas emissions," Heldebrandt said. "In doing so, we're doing our part to improve air quality in the communities where we live and work. 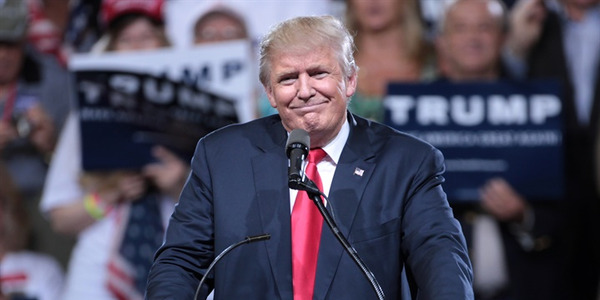 This is a win-win situation we are excited about." 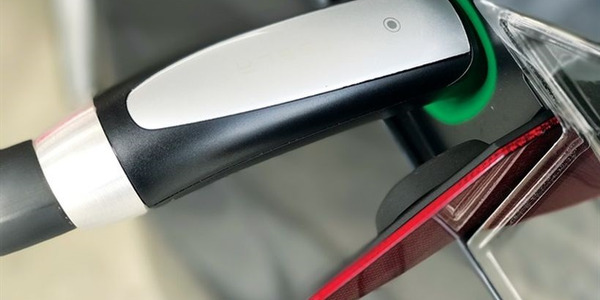 Verizon will use a combination of retail sites, wet-hosing, and in-house options to support the growth of alternative-fuel vehicles in the fleet. "We understand the alternative-fuel space is dynamic, and we're positioning our green fleet to grow and evolve along with technological advancements," Heldebrandt added. In 2009, Verizon's company-wide sustainability measures reduced the company's CO2 emissions by more than 793 million lbs., approximately the amount of CO2 emitted by 46,700 homes in one year. The company also improved its rate of emissions per million dollars in revenue to 60.2 metric tons of CO2 in 2009, from 64.4 metric tons in 2008. 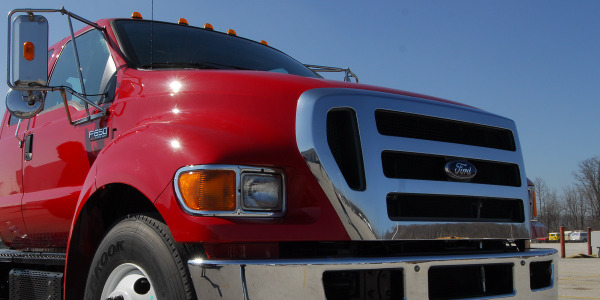 In addition, company drivers aggressively cut engine idling time, reducing emissions and cutting fuel consumption by more than 2.7 million gallons over the past few years. 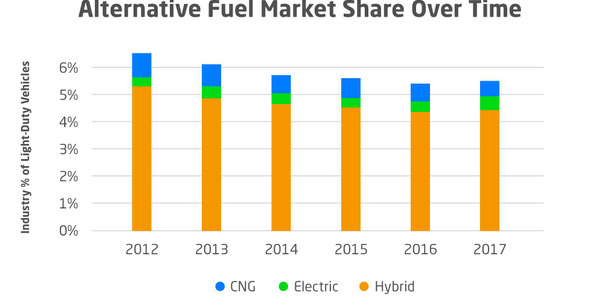 However, the major impact to fuel consumption and carbon emissions will occur in fourth quarter 2010, when all 1,600-plus alternative-fuel vehicles are in service. "We will be retiring our oldest units and replacing them with the new alternative-fuel vehicles, which only compounds the positive impacts we expect," Heldebrandt said. The level of excitement for the alternative-energy vehicles among Verizon drivers has been "over the top." One recent change that had drivers talking was the addition of new hybrid aerial bucket trucks that replaced diesel generators with batteries that can be recharged by the vehicle. 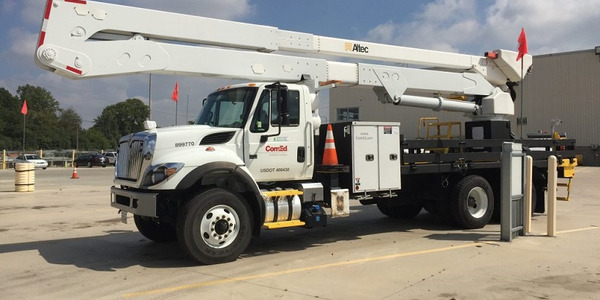 The hybrid batteries for Verizon's truck chassis supply the energy to power the aerial lift and small power tools technicians use while aloft, eliminating the need for a generator and offering a cleaner and quieter option. The vehicle includes a regenerative braking feature - energy used to slow the vehicle helps recharge the battery system. According to Heldebrandt, this feature provides a side benefit of reducing wear on the vehicle's braking system, while charging the batteries. They can be plugged in at night if necessary, and the fleet team added a plug-in feature as a redundant backup. While emissions reductions will vary by truck, each unit is expected to reduce gasoline consumption by four to eight gallons per day, or about 1,000 to 2,000 gallons per year. Heldebrandt expects an annual reduction of nine to 18 tons of CO2 per truck. Verizon fleet technical support has also done something similar with its 10 CNG aerial trucks. As with the hybrid trucks, the team utilized tools for the lift, but also added batteries because the vehicles did not have hybrid chassis batteries. The company expects to reduce gasoline consumption by three to six gallons per day or about 750 to 1,500 gallons per year. With these vehicles, Heldebrandt expects an annual CO2 reduction of 12-19 tons per truck. "What's important to note is that increasing demand for Verizon's broadband and wireless technology is driving the growth of our high-IQ networks. That demand is going to continue to rise, and we're committed to growing responsibly," Heldebrandt explained. "We're partnering with other businesses, suppliers, employees, and our customers to dramatically increase the sustainability of our supply chain and operations. This approach positions the company for growth in future markets while creating lasting social value." Moving forward, Verizon intends to add additional alternative-energy vehicles to its fleet, and planning for 2011 is already underway. 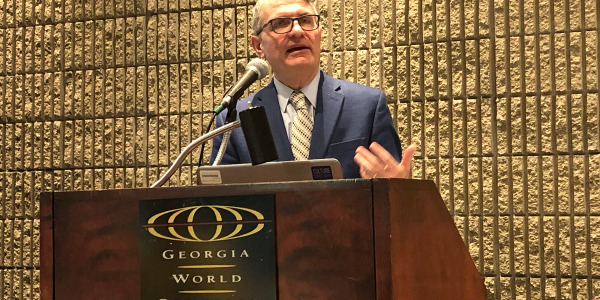 "We plan to reduce carbon emissions year over year through the vehicles we buy, the fuels we use, and the processes we implement," Heldebrandt concluded.